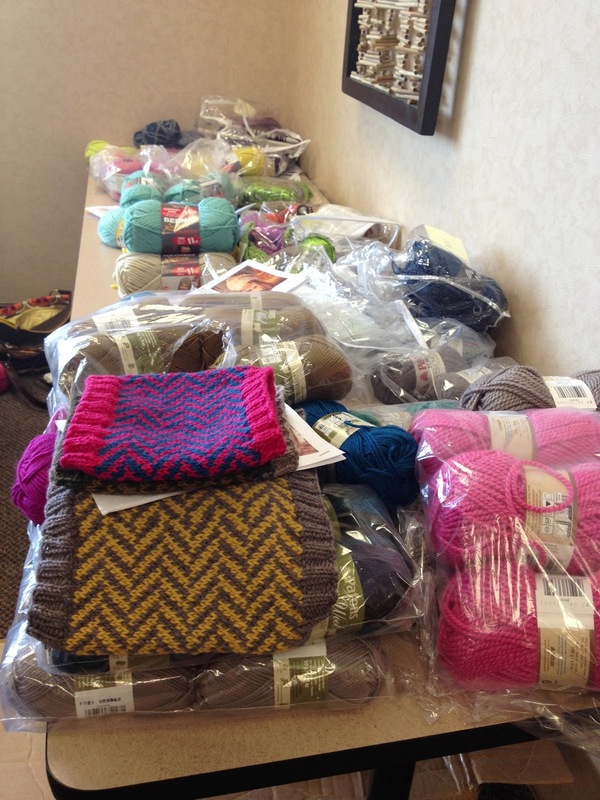 Five winners have been randomly selected for the Unofficial Harry Potter Knits 2013 magazine. Thank you to everyone who entered. The winners, all by Ravelry ID, have been contacted, and they are: wolfcreeker, jaf61205, flowerdancer, smozerose, and rachelle. Congratulations to all. 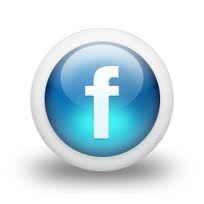 Please follow the instructions I pm'd you to receive the magazine. 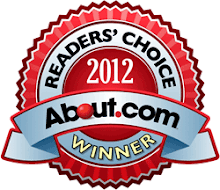 Thank you to Interweave/F+W Media for the opportunity! 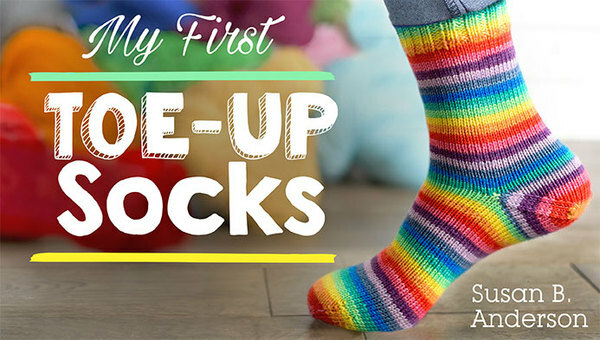 In other news, the wonderful Paula Emons-Fuessle of the Knitting Pipeline podcast and retreats, is the next stop on the Topsy-Turvy Inside Out Knit Toys blog tour (all blog tour dates and links are at the top of my blog sidebar). Paula included a fun review of the book along with her friend and fellow bagpiper Heather on the last episode of her podcast. 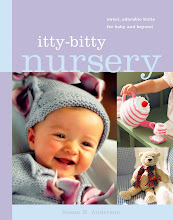 Paula is offering a giveaway for a copy of the book on a thread on her Ravelry forum. Thank you, Paula, for participating. 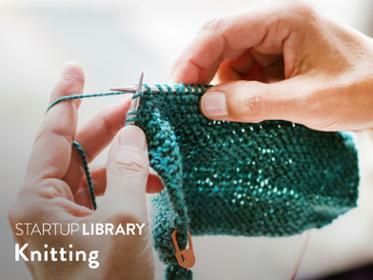 If you aren't already listening to the Knitting Pipeline podcast you are really missing out. This is one of my favorite audio podcasts by far. You can listen right on her website or subscribe through iTunes (I do both!). 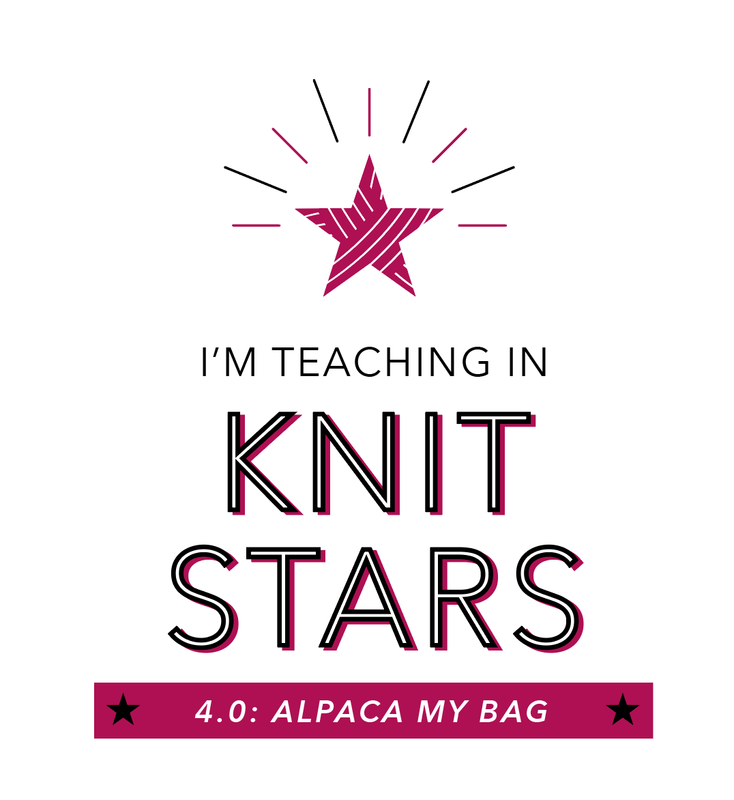 The Knitting Pipeline website for show notes and podcast listening! 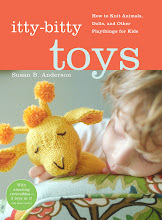 The Knitting Pipeline Ravelry group and thread to enter to win a copy of Topsy-Turvy! 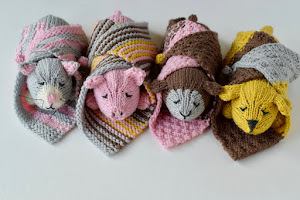 Paula's beautiful pattern designs on Ravelry! 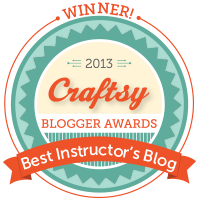 Wendy of Knit and Tonic is still hosting her Topsy-Turvy giveaway as well so go enter over there, too. Click here to go to Knit and Tonic. Thank you to Wendy for participating. 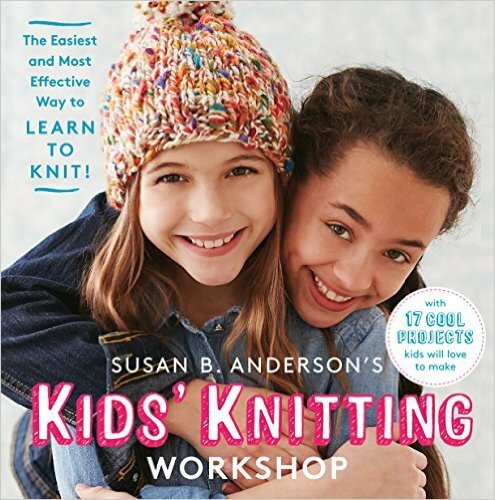 Remember, if you already have a copy of the book you and you win another, you could give the extra copy as a gift to a knitting friend or donate it to your local knitting guild or to the public library or donate it to a charity silent auction. I do all of these things with double copies of books and it does some good out there in the world! Now moving on to my adventures from last week. I traveled to Cleveland, Ohio to film a segment for Knitting Daily TV, which is a PBS show, and is run through Interweave Knits. It was a great experience. 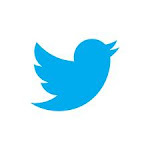 The new series of shows will start running in January 2014. Click here for Knitting Daily TV! I was actually the last and final segment being filmed for the week. I arrived on Friday around noon, and filmed around 3pm. In between arriving and filming I had my make-up done at the studio. 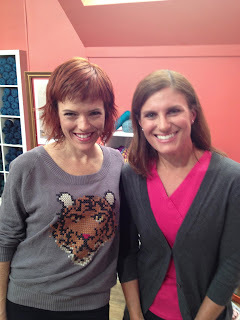 The make-up artist for Knitting Daily was friendly and fun. I always ask if they have worked with anyone interesting while getting worked on. She had done make-up on Joe DiMaggio and Michael Jordan. How's that for an interesting client list? 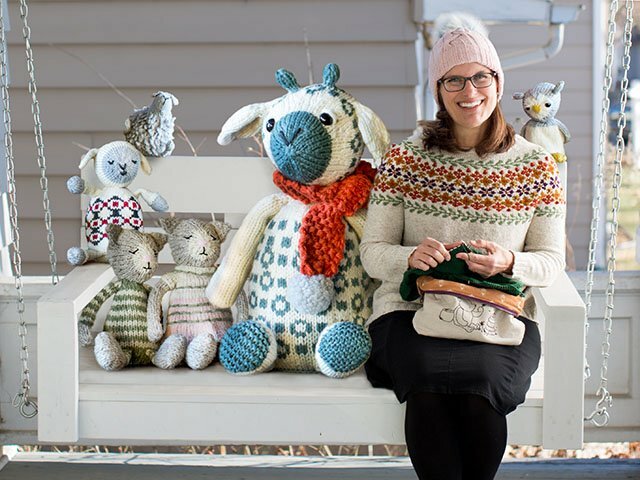 In the photo above, I was lucky enough to spend the afternoon waiting at the studio with Simona Merchant-Dest (the tall and gorgeous drink of water on the left) and Brandy Fortune of Petite Purls and Just Like Me Knits - for which I wrote the forward. And yes, it seems I am always next to the tall one wherever I go. 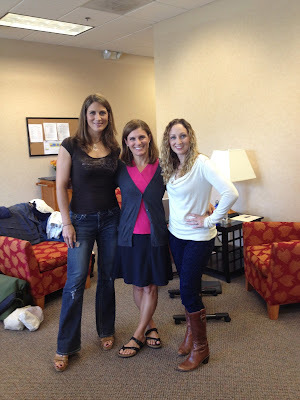 For those who still imagine that I am tall, this photo will put things in perspective. It was fun to get to spend a little time with both of these talented ladies. The photo above was taken from the monitor in the waiting room at the studio. 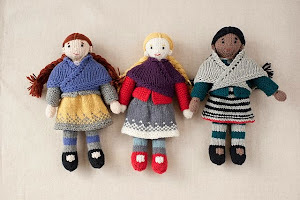 The Fibre Co. (gorgeous yarns!) women, Kate and Courteney, were on just ahead of me. They filmed two segments and it was a pleasure to meet them both. Look at those adorable baby knits on the table they brought along for their segment. 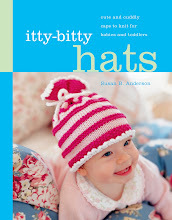 Those are some cute baby sweaters and can be found in this book. On the left is the one and only hostess-with-the-most-ess, Vicki Howell. I have met Vicki before a couple of times and she is friendly and smart and a great TV host. She does her job very well. See Vicki's sweater? It's called the Emmanuelle Sweater (click here for the info.) 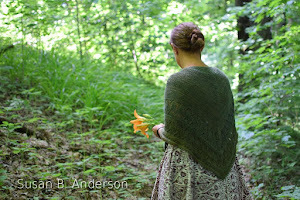 and I am going to knit it very soon. The sweater is even cuter in person. I have ordered the specified yarn and can't wait to cast on. I think it will be a quick knit. So here's how it works when you film a segment for a show like this. 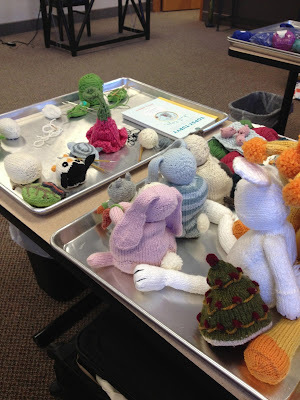 I arrived, had a lunch with the crew and other guests, went to make-up, set out my samples on trays (the first photo), met with a producer to go over my segment (which had been planned out ahead of time), then you wait for your turn and you knit on your Opal sock (okay, not everybody does this), and then you film your 8 minute segment and you're done! Vicki's wardrobe board is organized here through photos. She is adorable and well-dressed. The set was so well done and striking. Here are the toys hanging out in the studio. 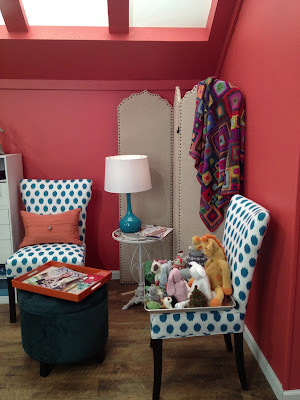 Cute chairs, too! Here I am on the set and ready for my segment. The promotional Egg to Turtle pattern is going to be available on the Knitting Daily TV website. I'll keep you posted on the pattern availability. 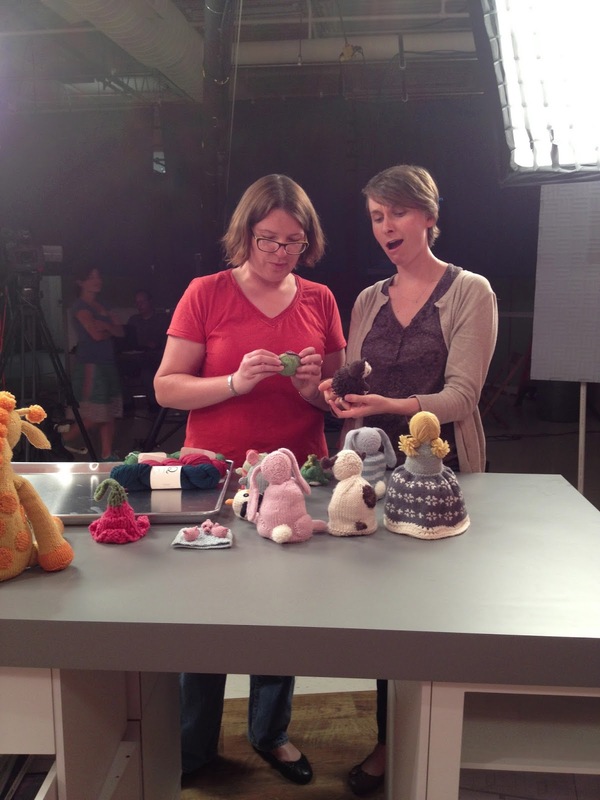 Anne Merrow and Louisa from Interweave went crazy over the toys as they helped me set up for filming. That was fun to see. They flipped every toy and ooohed and ahhhhed. Louisa told me she has made three of my Giraffes from Itty-Bitty Toys and Craftsy. Vicki wore a cross-stitch tiger sweater which everyone loved. She does such a good job as a host. Vicki also sported these leopard print peek-a-boo toe heels for our segment. She certainly is a stylish one. I wore my Birkenstocks ~ draw your own conclusions. Here is the view from my downtown Cleveland hotel. I was on the 23rd floor and could see Lake Eerie in the distance. The next day was so much fun, I had a book signing in Shaker Heights, Ohio. I'll tell you more about that in the next post. I met many wonderful new knitters. I want to thank Vicki Howell for inviting me on the show and my publisher, Artisan Books, for sending me. I had a great time and can't wait to see the new series of Knitting Daily TV shows debuting on PBS in January 2014. Also, please continue to vote for your favorite hat (you can vote once per day!!!) for the My Mountain Hat Design Contest! I appreciate all of the votes so far. Thank you. Click here to see all of the entries and to vote for the My Mountain hat of your choice! Have a great Sunday and start to your week! What a fun time for you, so richly deserved. I like Vicki's modern rock star look. I just love seeing you pop up in all these different venues. 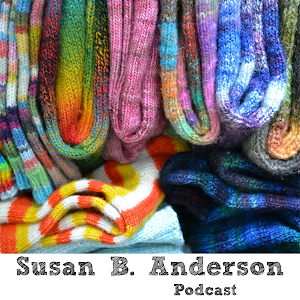 Having listened to your story on many a podcast, I marvel at how far you have come from your entry point into the knitting realm as a lady with a book idea who sent it off to a single publisher. You are living the dream...and working hard at it! My hat's off to you! You deserve it. this is so awesome!! I look forward to watching!